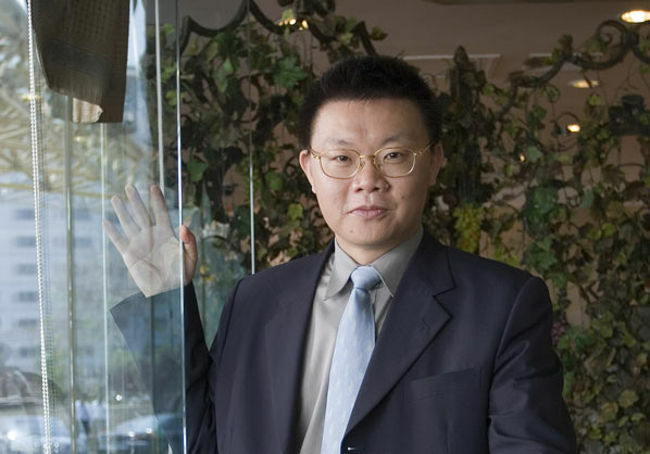 Gong Hongjia is an outstanding, Chinese entrepreneur and investor. He is the founder, Vice Chairman and largest shareholder of Hangzhou Hikvision Digital Technology in China. This firm is the world’s largest supplier of video surveillance products. The firm provides equipments such as cameras, video recorders and others. Hangzhou Hikvision Digital Technology has over 15,000 employees. Gong Hongjia was born in Zhejiang, a province in eastern China, in 1965. During his school days, he preferred to literature to science and technology. He graduated with computer science degree from Huazhong University of Science & Technology (HUST) in 1986. While at college, he met his future wife Chen Chunmei. After graduating, Gong Hongjia sold electronic products in Guangzhou, south China and Hong Kong. 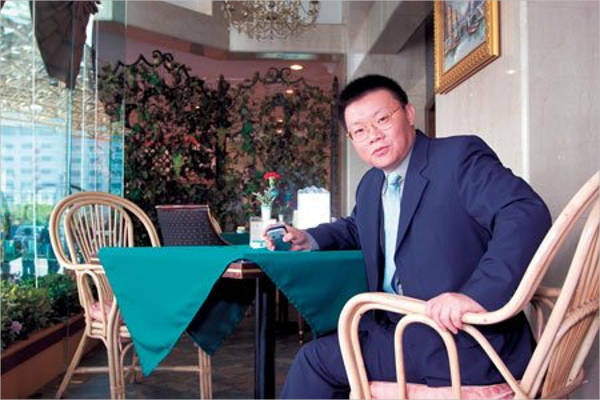 In 1994, Gong Hongjia co-founded his first company, Tecsun Radio, the largest radio maker of Chine. The Company sold cheaper equipment to the younger consumers so the Japanese dominant market was broken. Gong and his wife created and invested in fifteen Companies that are mostly technological. Gong sold Dekang Technology to AsiaInfo in 1998. 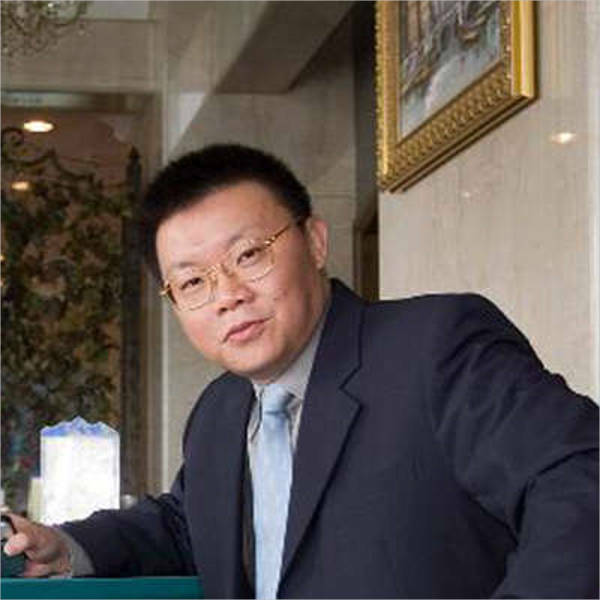 Gong is the director of Shanghai Fullhan Microelectronics Co. Ltd. since 2004. This firm is a holding Company that has video surveillance chips and solutions. It offers system-on-chips, system-on-chip digital video recorder, wireless camera, image signal processor camera and system solutions. Gong is the Chairman of Guangzhou Funinhand Electronic Technology Co. Ltd. since 2002. It provides video compression and mobile streaming media applications. Products promoted are Funinhand Platform, Funinhand Encoder, Fondoplayer and Funinhand Share. It offers solutions for video email, MOD, mobile and multi-part video intercommunion, streaming media services. This Company was founded by Gong in China. The family settled in Hong Kong since 1992 when it was a British colony. Gong Hongjia married Chen Chunmei and they have two daughters. In 15th October 2013, Forbes China Rich List published HUST alumnus Gong Hongjia and Chen Chunmei ranked No. 17 with 26.33 billion RMB in assets. They were one of the top 20 powers. Gong and Chen Chunmei had graduated with Computer Science in 1986. Gong was announced as the most outstanding technical entrepreneur and investor. In addition, in 2013, Hurun China Richest Investors List ranked Gong as the second with RMB 18 billion investment assets as on 19th October 2013. Gong Hongjia is net worth $7.7 Billion. 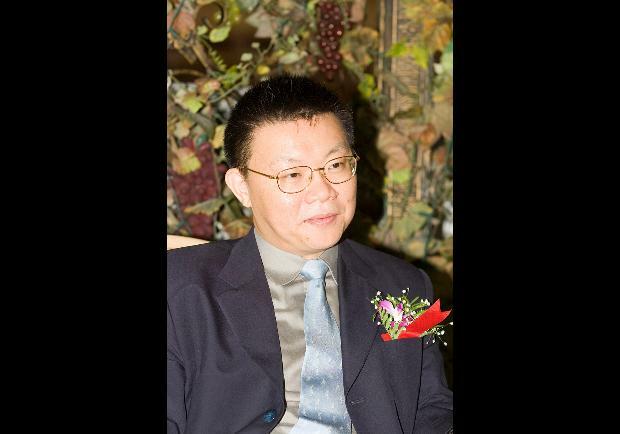 As an investor, Gong Hongjia fortune is mainly derived from his stake in Hikvision Digital Technologies. The firm is in Hangzhou, China, and supplies surveillance products. He is vice chairman and the biggest individual shareholder, having 18% stake.